Yvonne here with a simple but elegant Christmas card using a gorgeous Christmas ornament die-template set by Quietfire Design and also a Quietfire Design stampset. 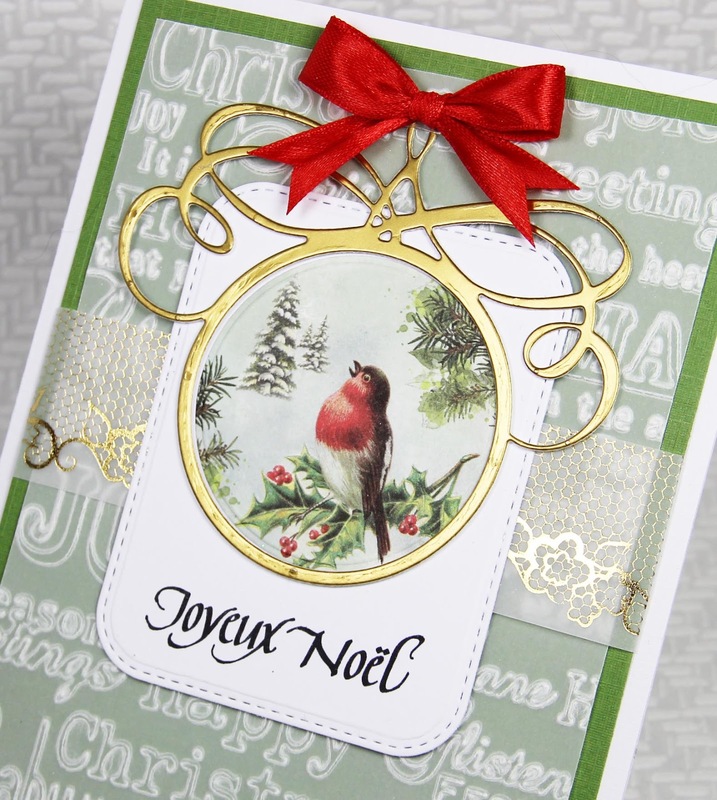 I used the ornament die-template also for die-cutting the image of the robin...this way it fits perfectly in the frame. Before taking the image out of the die-template, I embossed the die-cut. 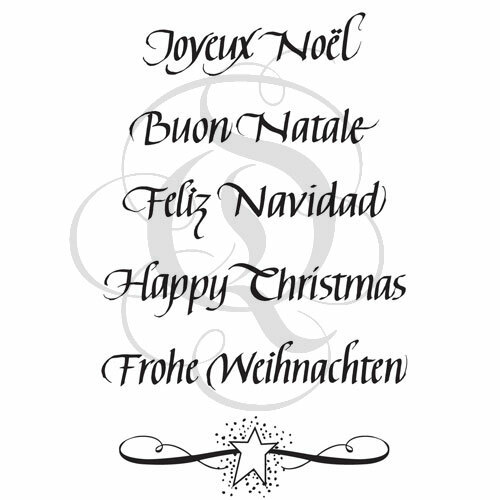 Joyeux Noel is a stamp from the set International Merry Christmas. For the background I embossed parchement paper. and wishing you Happy crafting! Hello, Connie Nichol here again with three more cards using a photograph as a base and adding a die cut word from the selection of Way with Words dies from Quietfire Design. I am in love with this idea. It is such a quick way to make a unique card for that special someone. It's also quite a frugal way to make cards - it costs only about 15 cents to print a 4x6 photo if you take advantage of a sale promotion. And of course, the metal dies are a great value because you can basically use them forever to cut infinite numbers of die cut words. Adhere the die cut directly on the photo if there is room, or on the card base if there is not. You don't have to get fancy. I had some leftover patterned paper and burlap that I used up, but really, it's all about the photograph and the die cut word. Other Supplies Used: Elizabeth Craft Designs patterned paper and cardstock, EK Success border punch, Brother sewing maching, Scrapbook Adhesives by 3L adhesive, burlap, ribbon. Bonnie Hampton is back with us to share another fun and easy technique! 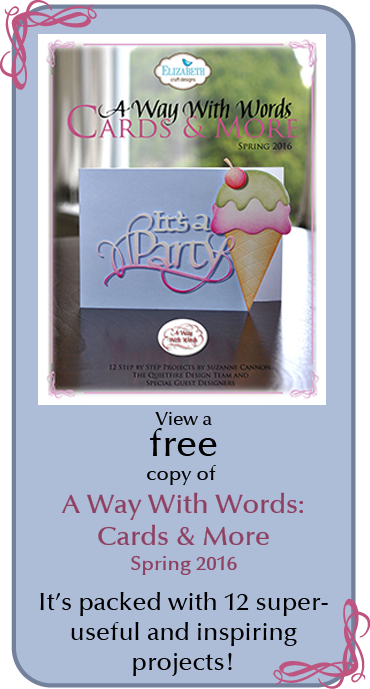 If you'd like to see her card earlier this month, click here! On a non-stick craft mat, put down some colors of Distress Inks and gently spritz with water. I used northern lights colors - my favourite thing to try to replicate is the northern lights! Swipe a piece of watercolour paper through the wet colours and allow to dry. Place the panel in the Stampin' Up Woodland Textured Impressions Embossing Folder and run through the Big Shot. Highlight the raised trees with Black Soot Distress Ink. Add snow in the sky, crooks of branches and on the ground. I used Marvy's Snow Marker by simply drawing on the paper surface. Apply heat with a heat tool and it puffs up! Cut Quietfire's Merry Christmas 2 from Inkssential Metal Foil Tape Sheet and apply to card. 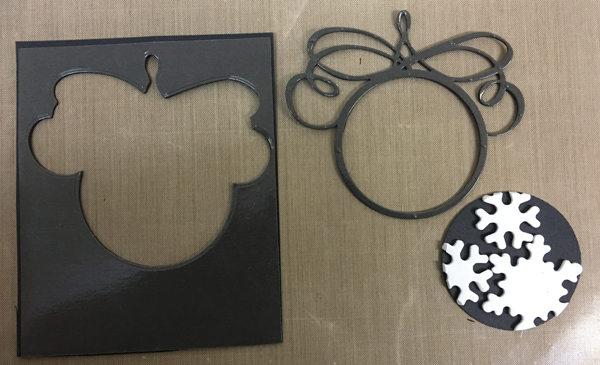 A big thanks to Bonnie for sharing her projects! 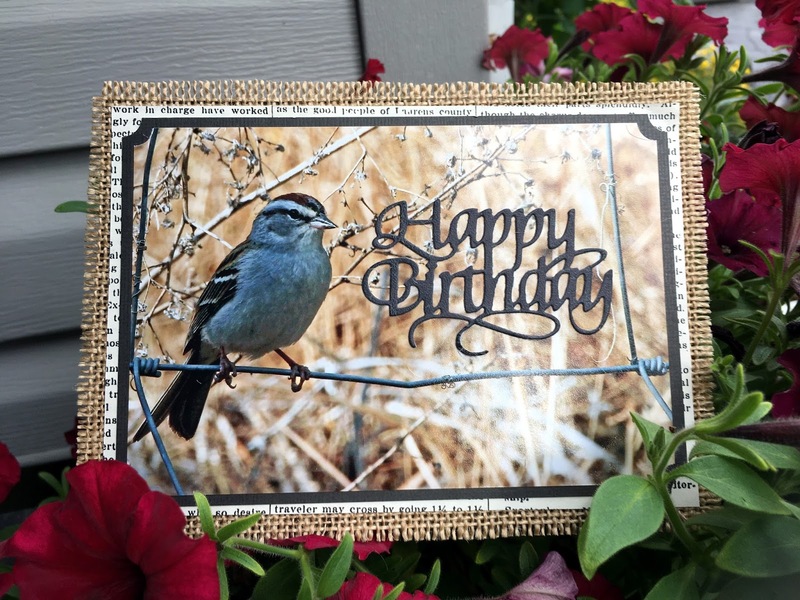 You can visit Bonnie's blog and more of her awesome cards at Bonnie Lynn's Blog. Hello everyone! Welcome back! 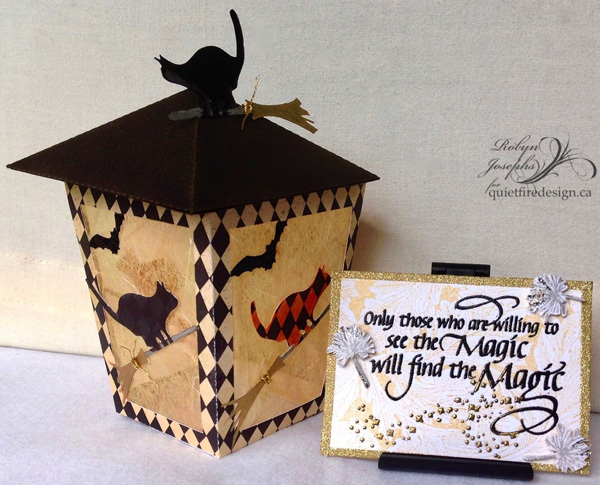 It's Day 5 of the Quietfire Scrapbook Adhesives Blog Hop and Giveaway! Oh, no! Say it isn't so! It's the final day of our blog hop! I hope you've enjoyed each and every project. I'd like to send Scrapbook Adhesive a big THANKS! for playing with us this week. It's been awesome - all the designers have outdone themselves and deserve a special thanks! You can see all the projects together on a new Pinterest Board I made for this hop, although if you're reading this early, I won't have added today's creations yet! Make sure you enter to win the prizes - read on to the end of the post for details. And now on to today's project. Although this card isn’t a traditional Christmas colour scheme, sometimes it’s good to have a little shake up! 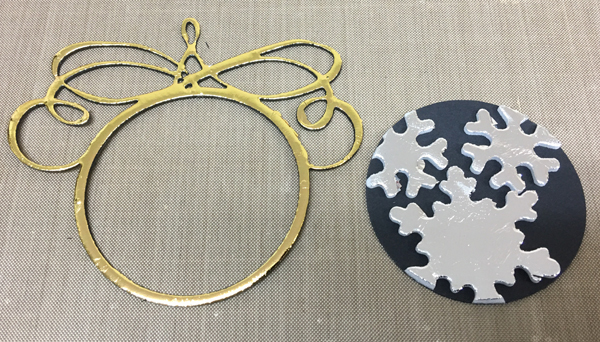 Here is how I created this Gold and Silver Snowflake Ornament card. Form a side-fold card base measuring 4” x 8.5” from black cardstock. 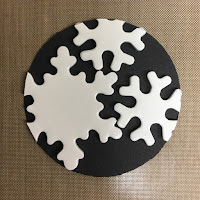 Cut a piece of black cardstock, remove the release paper from one side of a sheet of black 3D Foam Creative Sheets and adhere to the cardstock. With the foam side up, die cut ornament. Die cut the ornament again, this time with no adhesive, from black cardstock. Remove the release paper from one side of three snowflakes from the 3D Foam Holiday Embellishment Kit and apply them to the ornament’s center circle. Don’t worry if they hang over the edge. 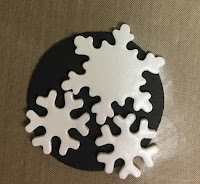 Use scissors to trim the foam snowflake edges. Remove the release paper from the ornament and with gold side up, lay the foil from the 3D Foam Holiday Embellishment Kit over the surface and press everywhere. Lift the foil sheet off and admire your shining handiwork! Apply silver foil to the snowflakes. 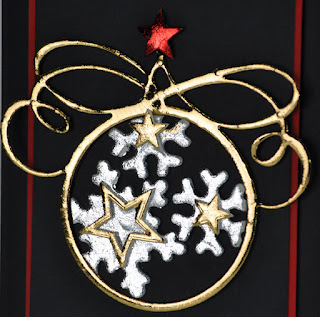 Adhere some of the stars from the kit to the centers of the snowflakes and apply gold foil to them. Stamp the sentiment on black cardstock and heat emboss with gold embossing powder. 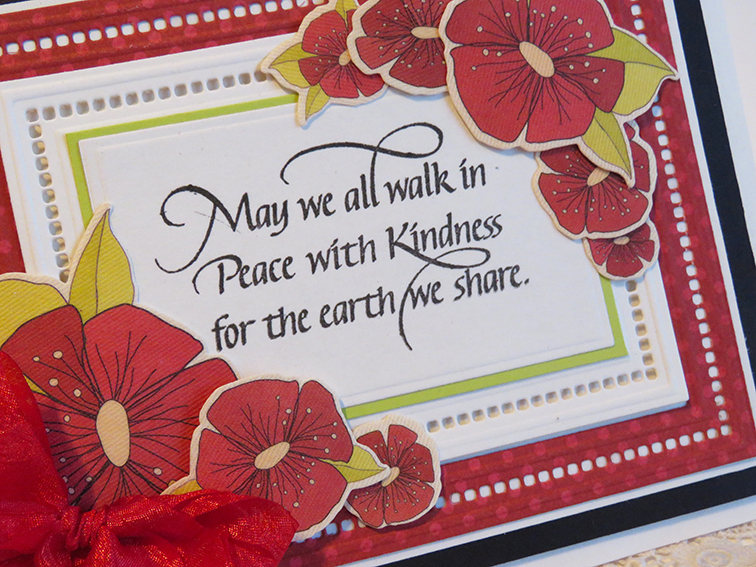 Trim to 3” x 6.75” with the sentiment positioned as shown. Cut a mat from red cardstock approximately 1/8” larger all around and adhere the layers together with E-Z Runner® Permanent Strips. 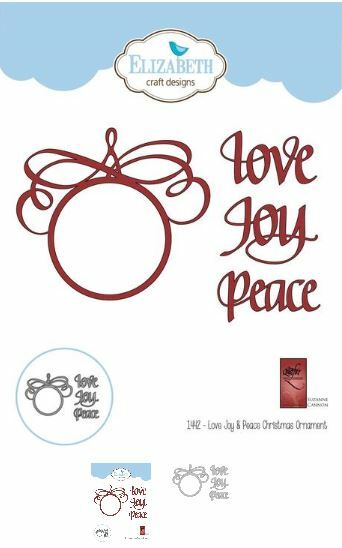 Adhere the ornament above the stamped sentiment with Adhesive Dots Micro on the flourishes of the ornament and Dodz Adhesive Dots Medium for the center of the ornament. Attach this panel to the card base with 3D Foam Square Black Regular Size. Top the ornament off with one of the foam stars foiled in red. Beautiful! Merry Christmas! We're giving away three prizes valued at $25 each. Make sure you enter to win by filling out the Rafflecopter thingy below! Then hop over to our Scrapbook Adhesives creative colleagues by clicking HERE to enter their giveaway! Thanks for joining us! Good luck on the giveaway! Hello everyone! Welcome back! 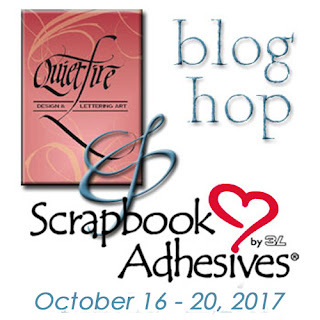 It's Day 4 of the Quietfire - Scrapbook Adhesives by 3L Blog Hop and Giveaway! The inspiration continues! Make sure you enter to win the prizes - read on to the end of the post for details. 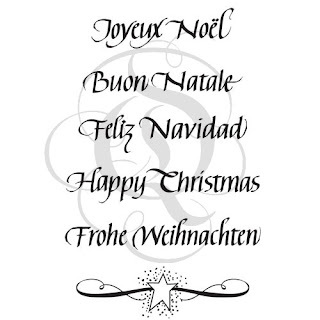 Yvonne always creates the most elegant cards, even when they're funny! 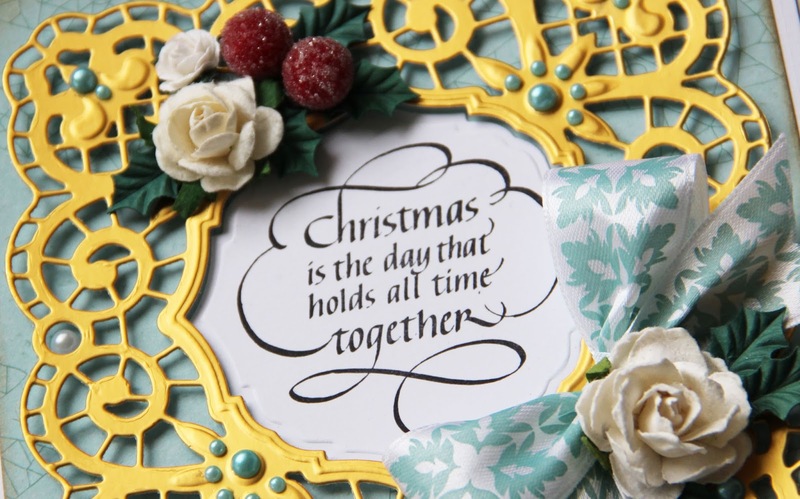 Here she has perfectly fit the "Christmas is the Day" stamp image into this frame! Cut and adhere a mat from soft green cardstock and alter the edges of the patterned paper using brown distress ink and an ink blending tool. Use Scrapbook Adhesives® E-Z Runner Permanent Strips Refillable Dispenser to affix onto card base. Die-cut a frame from gold cardstock and glue to the cardbase using 3D Foam White Mix. 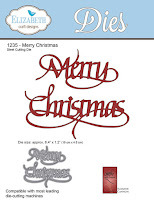 Stamp Quietfire Design stamp Christmas Is the Day on white cardstock and die-cut. 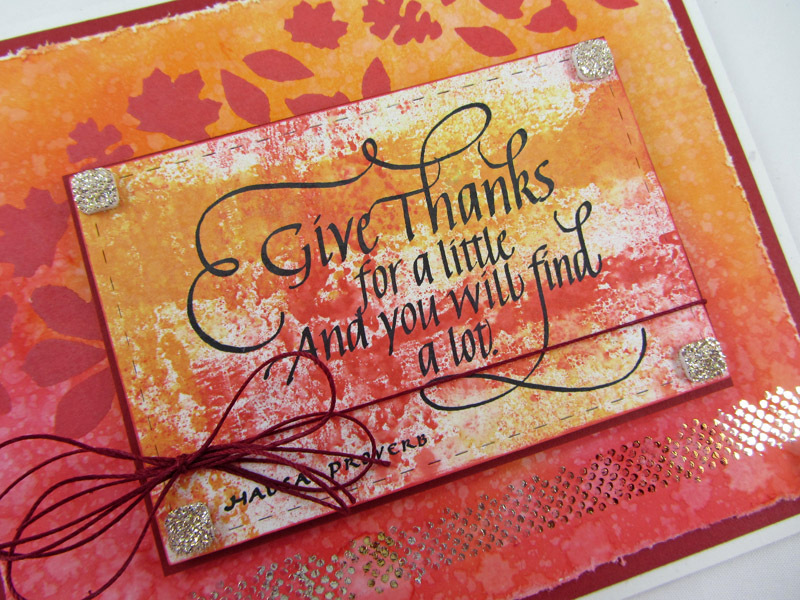 Glue the die-cut on the card base using E-Z Runner Permanent Strips. 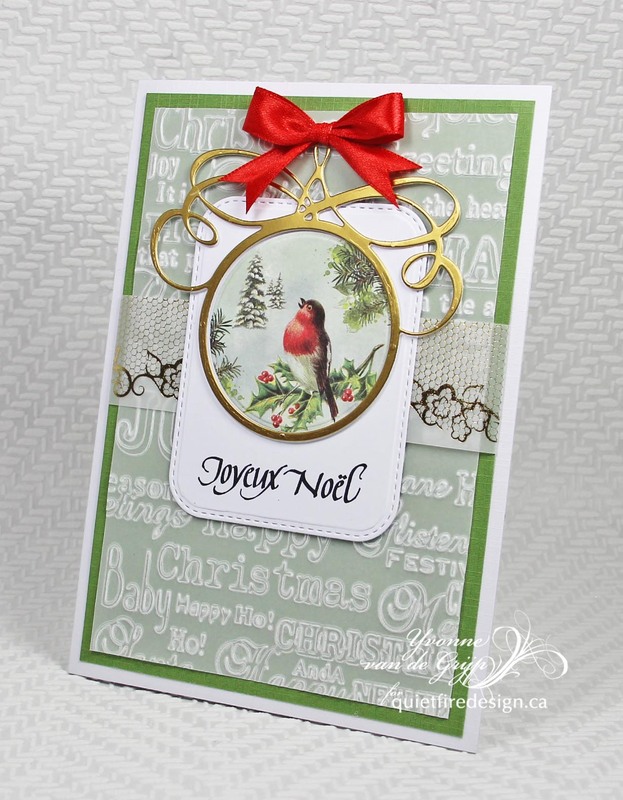 Glue the embellishements onto the card base using Dodz Adhesive Dots Medium. Finish the card with some self-adhesive rhinestones. And voila…your card is ready to be sent to someone special this Christmas. Wanda is our background gal! She loves to mix, blend, stencil, smoosh and stamp! Hello!! I've created a card just right for Autumn using one of the gorgeous Quietfire calligraphy stamps from the Give Thanks Set. It's stamped onto a panel that's been brayered with Distress Oxide Inks and die cut with a Stitched Rectangles cutting die. In the background I've smooshed some regular Distress Inks and then stenciled with Oxide Ink using the wonderful leaves on the Leaf and Snowflake Spray stencil. Everything is held together with either E-Z Dots Permanent Adhesive Dots or 3D Foam Squares. 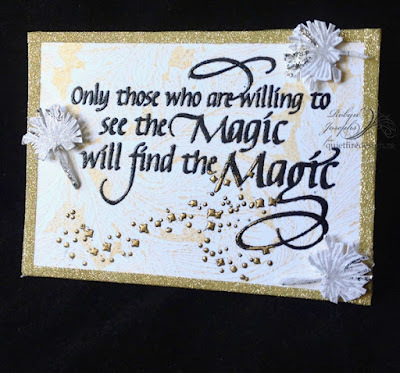 I've also used the small 3D Foam Squares as an embellishment on the quote panel by covering them with Distress Glitter Dust Vintage Platinum. 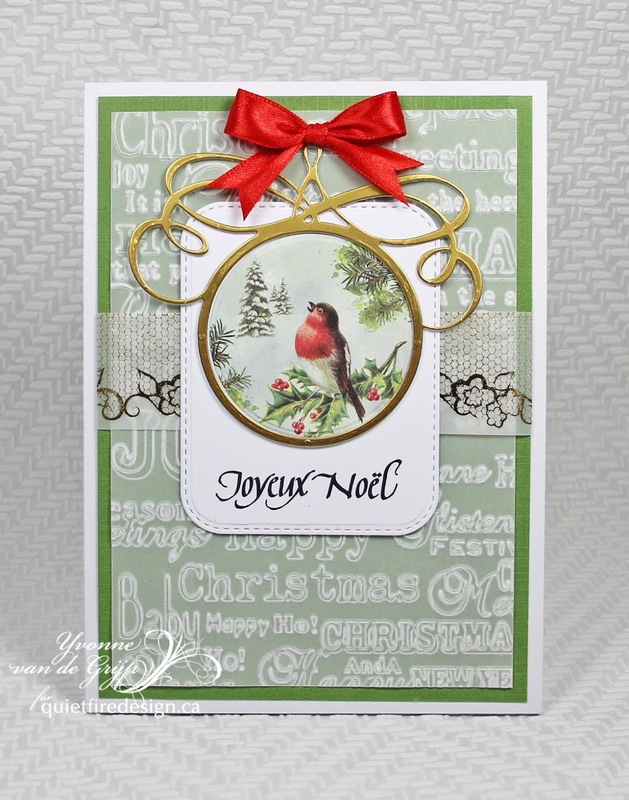 A line of the Adhesive Dots along the bottom covered with foil give another touch of bling. We're giving away three prizes valued at $25 each. Make sure you enter to win by filling out the Rafflecopter thingy below! Then hop over to our Scrapbook Adhesives creative colleagues by clicking HERE to enter their giveaway! Hello everyone! Welcome back! 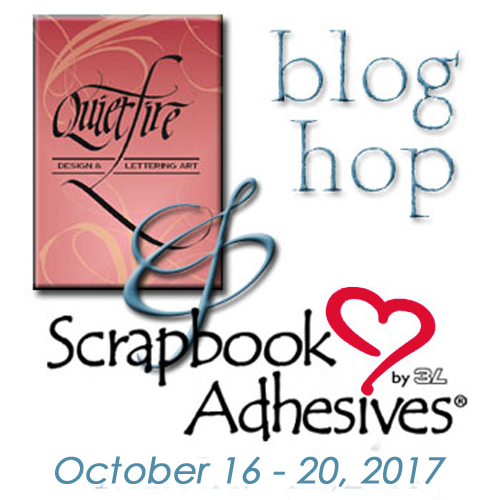 It's Day 3 of the Quietfire - Scrapbook Adhesives by 3L Blog Hop and Giveaway! Yes! There's even more today! How lucky can we get? Make sure you enter to win the prizes - read on to the end of the post for details! Make sure you enter on both blogs because they're separate giveaways! 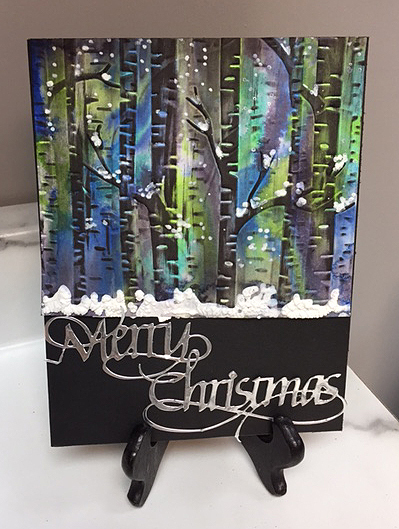 Our Teresa always creates the most elegant cards and this is no exception! She is our Victorian Paper Queen. 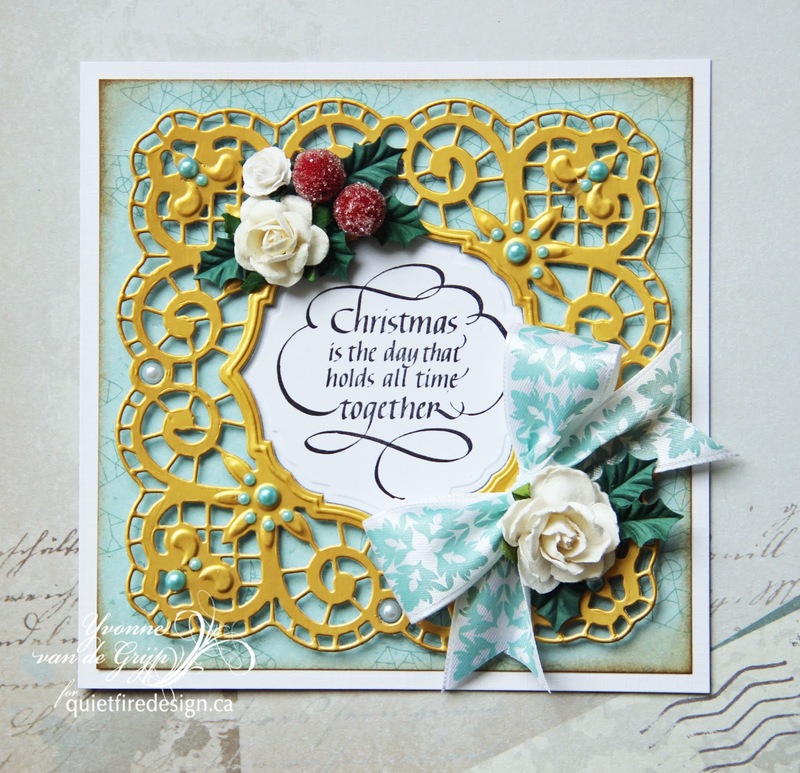 Hi everyone-- it's day 3 of our blog hop and giveaway with Scrapbook Adhesives by 3L. It's my turn today to share one of my favorite new stamps with Quietfire Design stamps called "May we all walk". With all the things going on the world today I think this is a perfect sentiment to share with everyone. For my card I went with a simple layering technique overlapping different colors and layers of dies that coordinated with my flowers i picked. I used lots of 3D Foam Squares to divide the layers and attach the flowers and a few small adhesive Dodz to attach the ribbon. And of course to glue all the layers together i used my favorite EZ Runner Permanent Strip tape runner that i couldn't live without. It's my absolute favorite. And here is a closeup of the stamp and all the pretty layers I did with the foam dots. Robyn loves digital cutting so it's no surprise she chose one of the Quietfire Cutting files available on the Silhouette America Design Store. (Did you know you can purchase svg files from Silhouette now? They are usable on other machines besides those made by Silhouette! 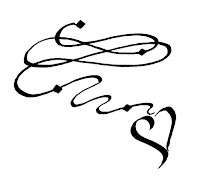 Sweet!) She has combined the lantern with a new stamp perfect for the season! Hi Y'all, Robyn here grateful to be gluing my fav designers and manufacturers together. 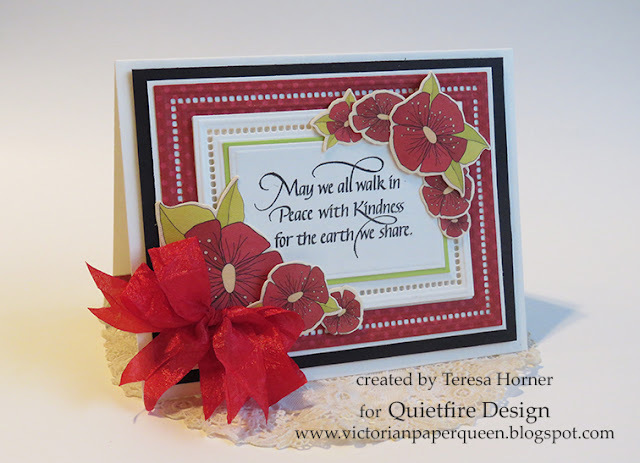 Quietfire Design digital files, stamps, stencils and dies all come together to enable you to create with out limits with a little help from our good friends at Scrapbook Adhesives by 3L. 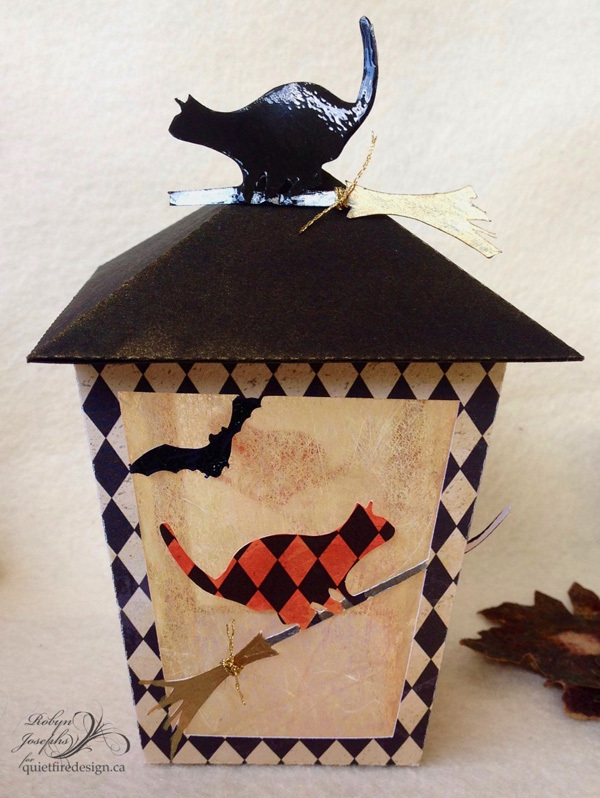 Remove paper pieces carefully from the cutting mat- the kitty, bat and lantern are all one piece! Fold all scored lines, and fold the lantern up so you understand the assembly before you apply the adhesive. 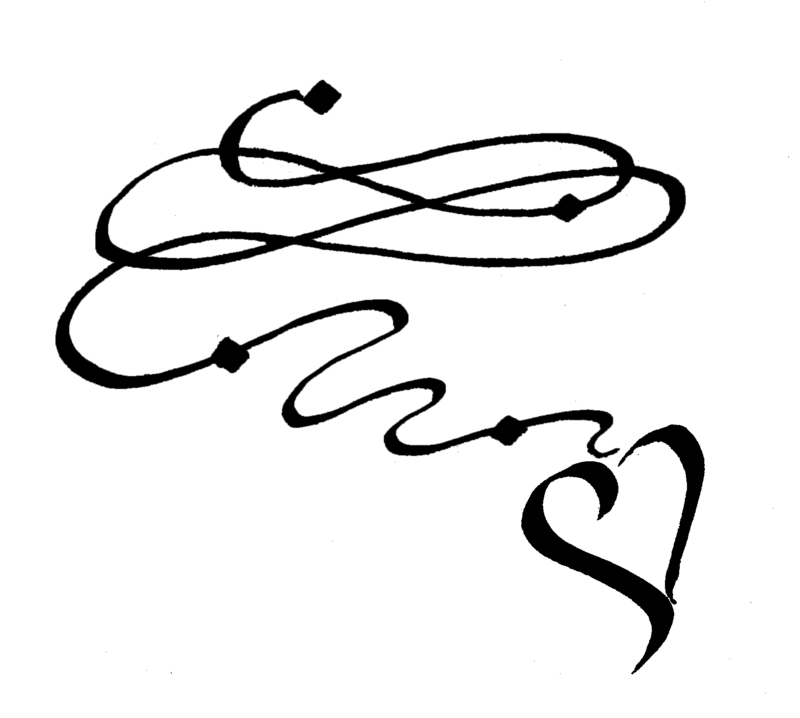 Embellish to your heart's content! Apply Scrapbook Adhesives Permanent dots to all the tabs except the top flap. Assemble and take your time aligning, as once you press in to place its permanent! Stamp acanthus background on Neenah Classic Crest White 110lb in Delicata gold. Stamp the quote in Versafine Onyx Black and thermal embosse clear and queens gold. Cut thin strips of Scrapbook Adhesives sheets and apply to the border or the card. Remove the cover sheet and apply Elizabeth Craft Design superfine glitter. Burnish the glitter and wipe away woes with a swiffer cloth. Stamp dandelions in Delicata silver and fussy cut. Adhere dandelions to the card with Scrapbook adhesives 3-D foam squares.